The strange cruiser found and brought to the Youli system (tale here at EVE Travel) which turns out to be one of the three new Triglavian ships coming to the game with the next expansion. 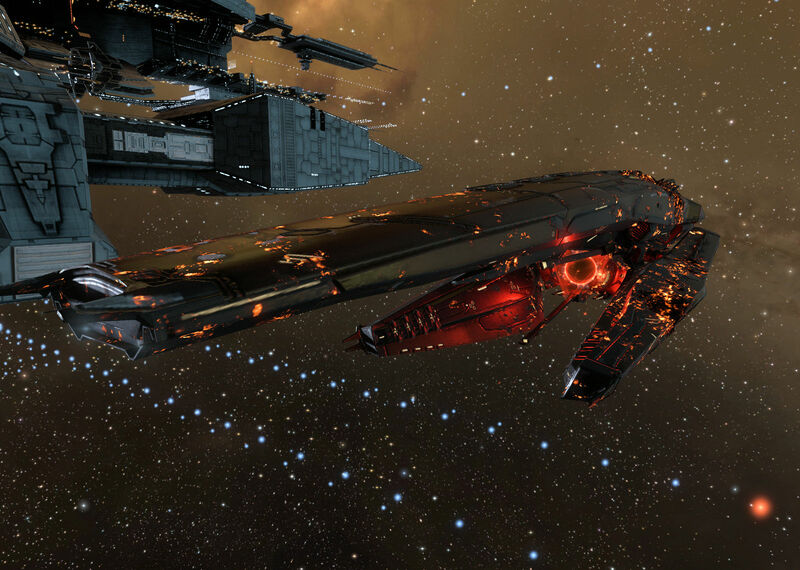 This entry was posted in EVE Online, Triglavian and tagged Vedmak. Bookmark the permalink.